available to you is given in the following paragraphs. addition, they are available in various pitch ranges. pitch range of the thread. 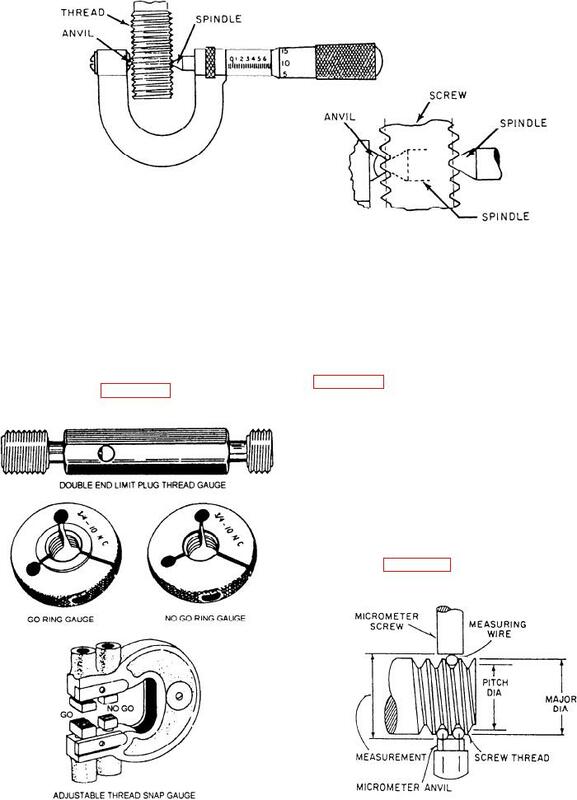 figure 6-89, are often used to check threaded parts. but should not screw into or onto the "no-go" portion. minor diameters, but also the lead of the thread. as shown in figure 6-90. Figure 6-90.--Measuring threads using three wires.